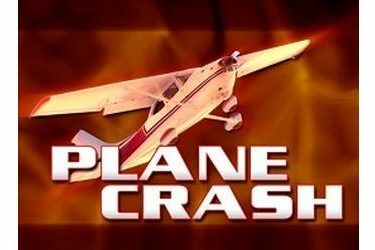 According to Grant County Fire Chief John Crosby, a plane crashed around 9:30 Thursday night about five miles north of the Ulysses airport near Rd. 7. Two people were killed in the crash. Authorities on the scene said the crash site is on fire and there is a lot of debris scattered. Daniel Dunn, 68, and Michael Steele, 64, both of Scott City died in the crash. Authorities state that the plane took off from Ulysses heading for Scott City, and it’s unknown if there was a mechanical issue, but they tried to make it back to Ulysses and crashed. Officials with the Kansas Highway Patrol and Grant County Sheriff’s Office are on the scene.